Ultralight AG has with the electronic power supply PHASER EVO the highest efficiency UV unit in the market. The power rankings starts from 2.5 kW up to and including 40 kW, 3 different sizes can be seen. 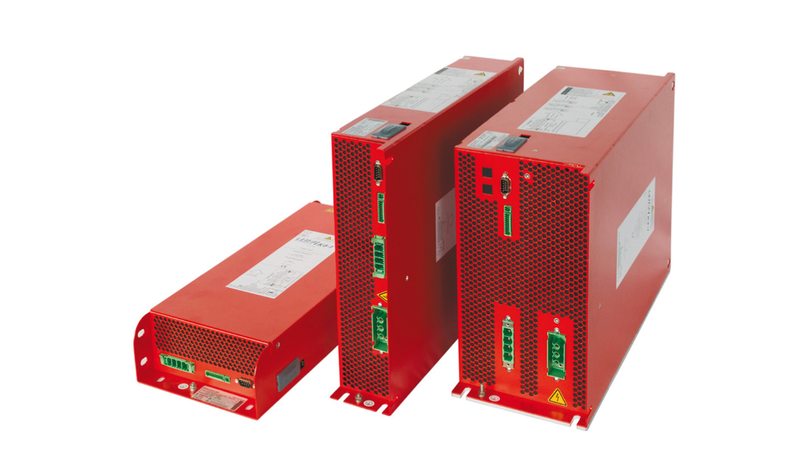 Not only OEMs can use our PHASER EVO, also for end-users our electronic power supplies are quite efficient, e.g. if you would like to change your transformer system into an energy saving unit from Ultralight AG.